The following has some colourful first hand accounts and photos of the riots in Hong Kong in the late 1960s. 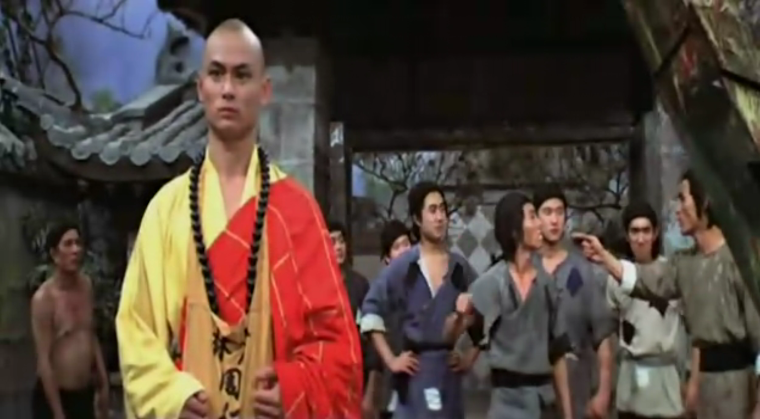 "Shaw Brothers and Chang Cheh specifically tried to cater for the audience of 1960s Hong Kong by creating heroes and plots reflective of the times and mood of the 60s [...] This can be pinpointed to 1967 with the Hong Kong Star Ferry riots. Hong Kong became [sic] a state of chaos and rebellion where violence and unrest went on for seven months. Young people in particular were challenging dominant patriarchs and rebelling against the system and the turbulence led to changes in entertainment. The audience needed escapism from the anarchy in reality but the current trends in romantic musicals could not possibly satisfy this new rebellious audience that needed a hero to represent these uncertain times."